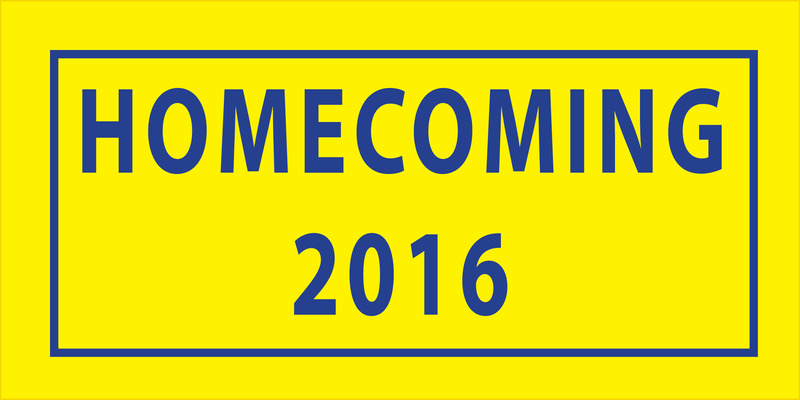 The Sheridan High School Homecoming Parade route has been extended. This year, the parade will make an extra loop to pass in front of the Grant County Court House. "We expanded the route because we wanted to make it easier for our patrons to join us for this special tradition," said Communications Director Lauren Goins. "We appreciate the Arkansas State Highway and Transportation Department and Sheridan Police Department for approving the expanded route." Departing Sheridan High School from the lower parking lot on the West side of the building traveling North on North Red Street; turn West onto Skyline Drive, travel to Ridge Street; turn South onto Ridge Street, travel to West Vine Street; turn East onto West Vine Street, travel to U.S. Highway 167B (North Rock Street); turn South onto U.S. Highway 270 (West Center Street); turn East onto U.S. Highway 270, travel one block to North Main Street; turn North onto North Main Street, travel two blocks to West Church Street; the parade will end at North Main and West Church Streets.